Ten-year-old Mikey loves his stuffed rabbit Bob, he loves yellow, he loves his scratchy book and most of all he loves football! But he hates crowds and noise. You see, Mikey has Autism. 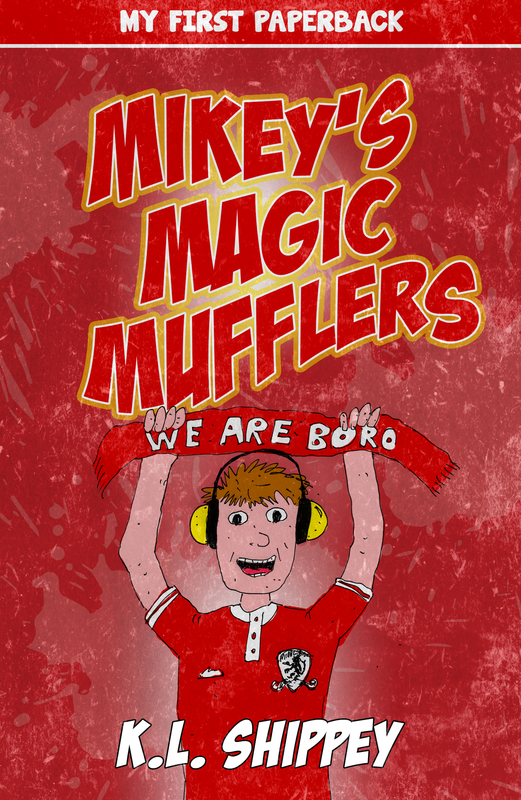 Mikey’s marvellous, magnificent, magic (yellow) mufflers come to the rescue! The Shippey Campaign is inspiring football clubs worldwide to install sensory rooms in their grounds so that people of all ages with sensory needs can enjoy the experience of a ‘live’ game.